Digital integration, radiation dosage and changes in the behavior of patients are topics that affect your practice and call for increasingly efficient treatment procedures. The design of your practice and the equipment you use should be chosen accordingly. Morita can assist you by supplying the appropriate equipment for every requirement, enhancing the value of your orthodontic treatments. Find out about our economic concepts for orthodontic practices in general and your individual requirements in particular as well as examples of selected clinical cases from orthodontics. The first communication with the patient usually revolves around collecting relevant data. For this purpose, demonstration models are helpful because they can be used to answer basic questions about orthodontics. 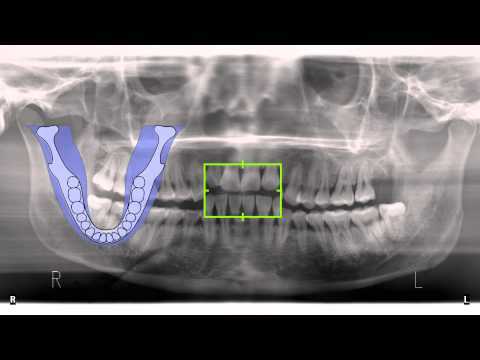 X-ray diagnostics are the foundation for reliable treatment planning since they provide a precise visualization of the patient’s individual odontography. Depending on the indication, the orthodontist can use panoramic X-rays, teleradiography or 3D systems. A treatment unit should meet the following requirements: space-saving concept, support patient education and ensure an efficient course of treatment. Spaceline EMCIA ORTHO comprises all these features in one unit – including the required instruments. Whether you are working with lingual or buccal brackets, the adhesive has to harden appropriately. Curing lights with a very small head are perfect for this purpose, because they can reach the molars easily. Small, freely selectable exposure volumes are suitable for providing a final visualization of the status. The X-ray can be displayed on the screen of the unit – for the final consultation.